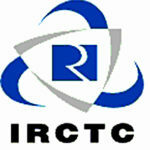 Hereinafter, the passengers need not do any of the above to know the status of their waitlisted train tickets. 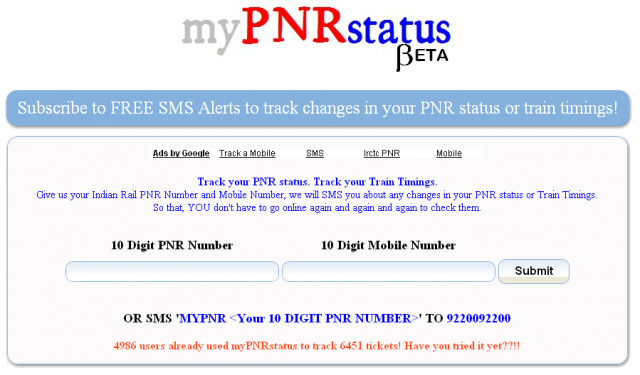 The Indian Railways will send the status message/SMS to their mobile phones, as and when the waitlisted tickets get confirmed. 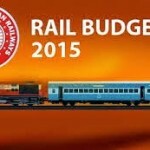 The software for the above ‘SMS’-based service has been developed by the “Centre Fof Railway Information System” /CRIS, the technological arm of the Indian Railways. 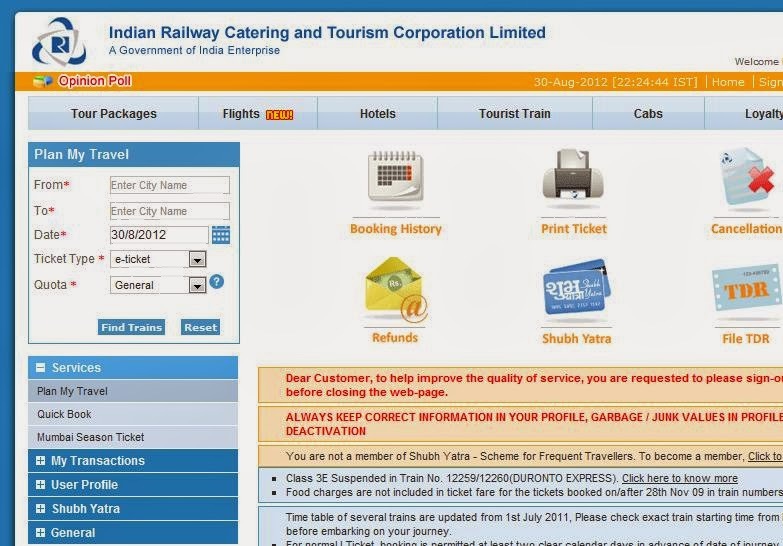 The process of the ‘SMS’ alert for confirmation of waitlisted tickets had been in a trial stage and test confirmation messages for confirmed waitlisted tickets had been sent by the Indian Railways since last ten days. 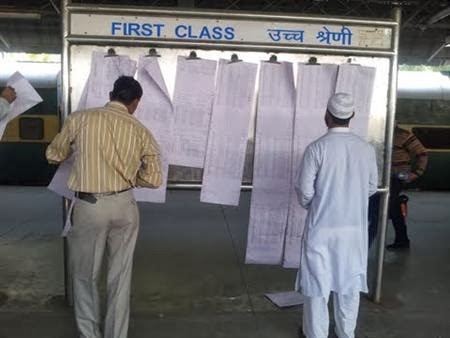 In the above such ‘Test’-SMS confirmation process, along with the coach and berth numbers of the confirmed ‘WL’ tickets, wrong messages had been sent to some of the passengers that “CHART PREPARED” when actually the chart had not been prepared. 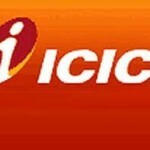 However, again the same confirmation SMS had been repeated as and when the chart was actually prepared. The preparation of chart is a vital factor for the passengers to decide on cancellation of some of the tickets booked by them. 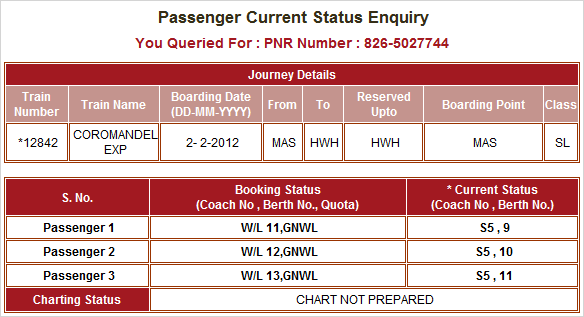 Let us hope that the IRCTC would take care to rectify the above error of ‘chart prepared’ message, as and when the chart is not prepared. According to the Indian Railways, the actual ‘SMS’ alert of confirmation of ‘Wait Listed Tickets’ has commenced w.e.f.03rd March 2014. 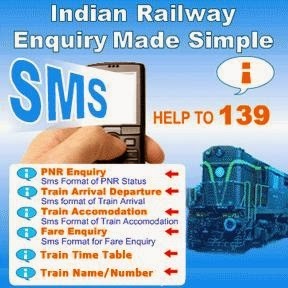 The Indian Railways passengers would feel relived from tension and be happy with the Indian Railways’ SMS confirmation of Wait Listed Tickets.